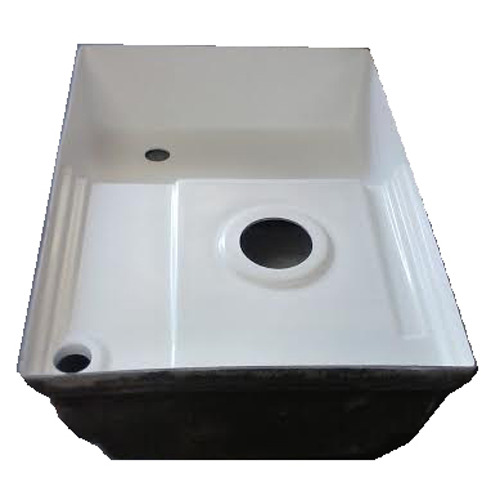 Fiberglass shower pan 32x23x9 1/2. 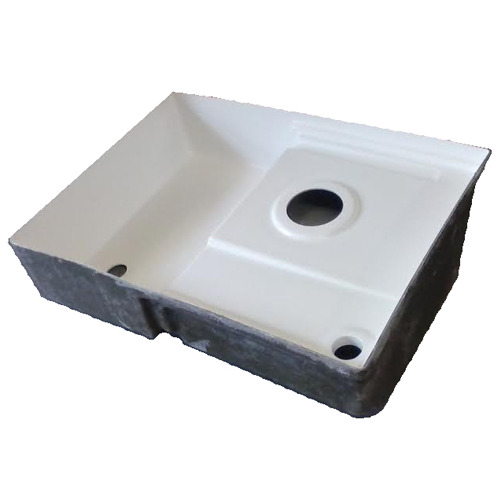 Transvan Shower Pan toilet mount. centered in bottom of tank. Available in colonial or polar white. Looking to find one installed for final appearance. do u have a insttall pic and shower surround to fit it ? What Toilet Fits this surround? 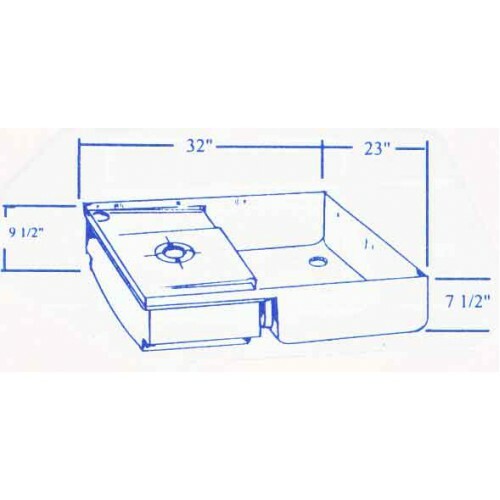 what toilet fits this shower pan combo?